In our estimation, there is no more practical plug-in vehicle than Toyota Prius Prime. It offers 25 miles of electric range before switching into regular hybrid mode. Meanwhile, it charges on a regular household outlet, making owners’ lives easy. 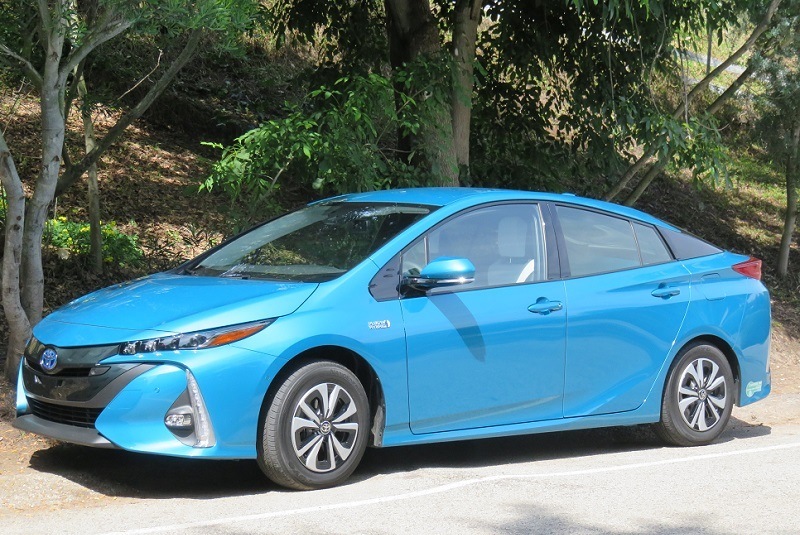 After getting positive feedback from testers and owners, Consumer Reports had no hesitations in giving Prius Prime its top reliability score. No other plug-in model did as well in the survey for 2018. While Tesla had to be thrilled with ratings for Model S, the news for Model X was mostly bad. In fact, when Consumer Reports announced its 10 worst for the 2018 model year, Model X ended up in the bottom of the barrel. 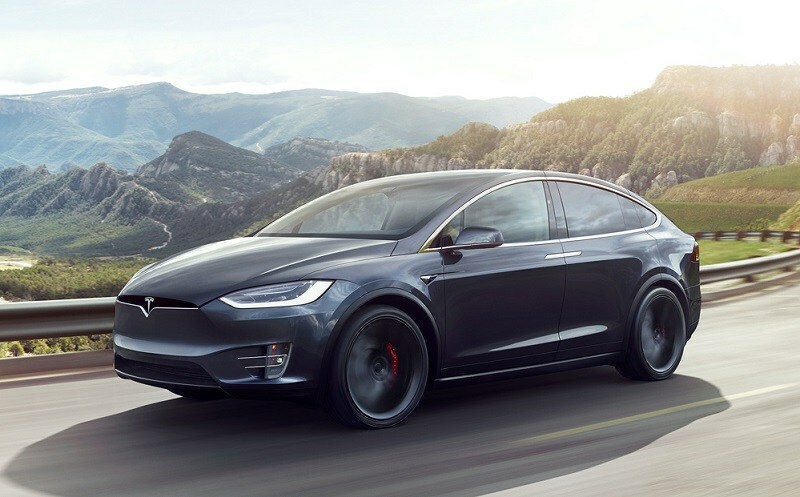 Lingering problems with the falcon-wing doors, climate control, and general body integrity landed the electric SUV in last place.